Vd. 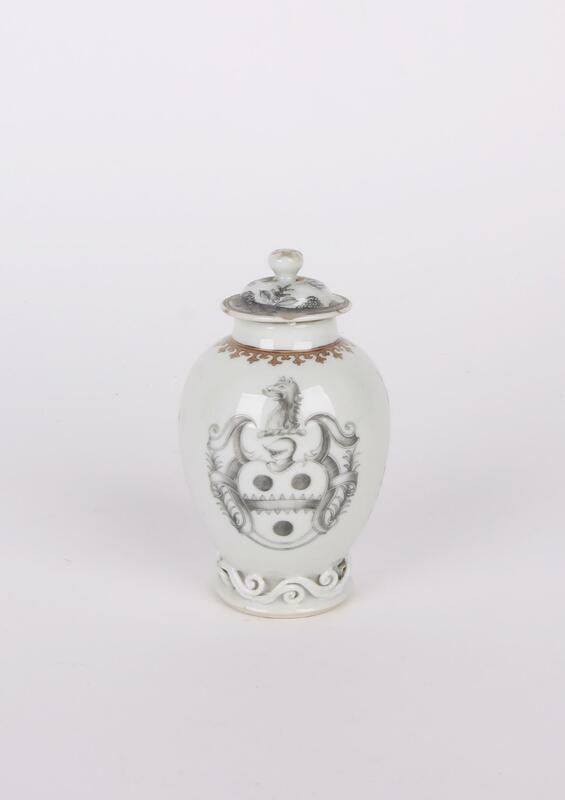 HOWARD, David Sanctuary - "Chinese Armorial Porcelain" – volume II. Londres: Heirloom & Howard Limited, 2003, p. 232.